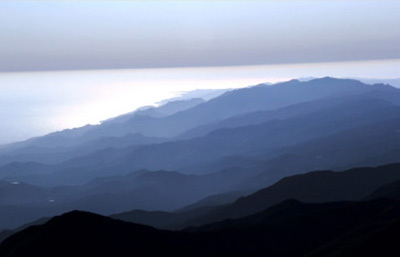 Supporting nature conservation, restoration, and education on the Gaviota Coast by working with landowners, public agencies, and other non-profit organizations. We collaborate with the California Rangeland Trust and the Land Trust for Santa Barbara County in working with land owners who wish to place a conservation easement on their property. 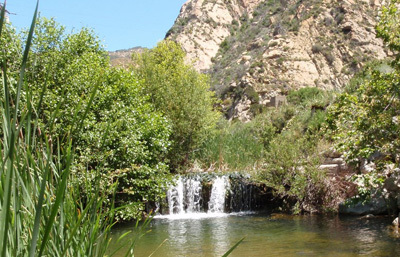 We fund a wide variety of projects that restore natural habitat, ranging from installation of off-stream cattle watering troughs and removal of non-native invasive plants to restoration of the entire Gaviota Creek watershed. We believe education is an important element of an overall conservation strategy. 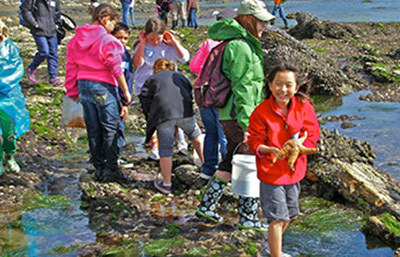 By giving kids a chance to experience the natural wonders of the Gaviota Coast, we hope to pass on an appreciation of the region so that the next generation will continue the work to protect it. Stay up to date on our latest projects and news. The Coastal Ranches Conservancy is a California 501(c)(3) non-profit public benefit corporation. Tax ID: 68-0554135. © 2017 Coastal Ranches Conservancy. All Rights Reserved. Web Design by Dowitcher Designs.